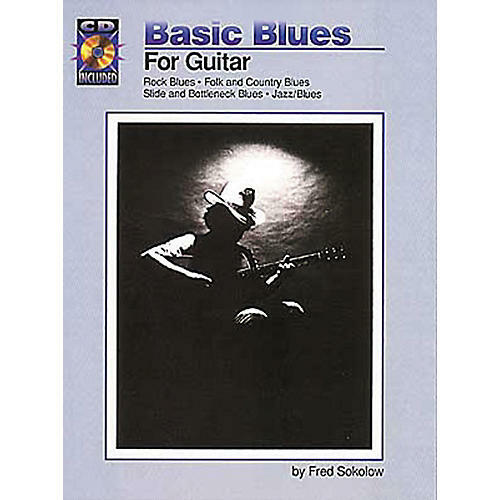 The most thorough blues guitar book yet. Over 35 blues tunes covering electric and rock blues, folk, fingerpicking and bottleneck blues, B.B. King and Chuck Berry styles, jazzy blues and more. Plus positions, scales chords, discographies and an overview of styles from Robert Johnson to George Benson. Written in music tablature with chord grids. All tunes are played on the 42-minute recording that comes with the book.